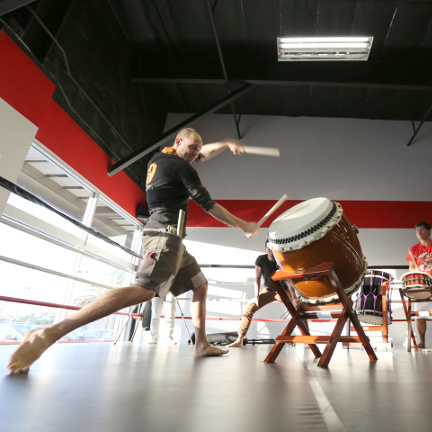 Learn this awesome groove for use in the October 5 Taiko at CicLAvia event! With a constant right-hand pulse and left-hand flourishes, the Tally Ho Groove develops universally-applicable independence and timing skills. And it's a ton of fun!